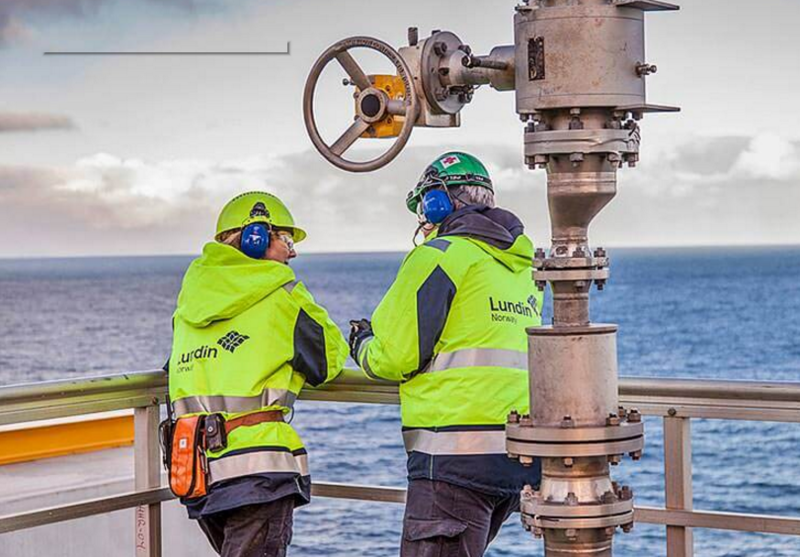 Swedish independent operator Lundin benefited from low cash operating costs and a higher realised oil price to boost the bottom line in the third quarter. Revenues grew to $517.2million, up from last year’s third quarter results of $269million. Profits before tax were up to $336million, up from the $188.4million reported in the same period last year. Alex Schneiter, president and chief executive, said: “With these excellent results we are firmly on track to meet or exceed the higher end of the full year production guidance and our total cash operating cost is forecast to be below the full year guidance of $4.60 per barrel. “Oil prices strengthened in the third quarter on the back of healthy demand growth, decreasing oil inventories and the prospect of an extended OPEC quota. “I believe we will see further upward pressure on the oil price as the supply market tightens following the significant under investments in our industry in the last few years. Lundin, who focuses operations in Norway, said the Johan Sverdrup project – in which the firm has a 22.6% – is now over 60% complete. Costs are 25% lower than forecast for phase one, with further savings expected as the project progresses towards completion and phase two. Third quarter production was above guidance with full year production expected at or above the higher end of the 80–85 Mboepd guidance range. The full year development expenditure guidance has reduced from just over $1billion to $980million.